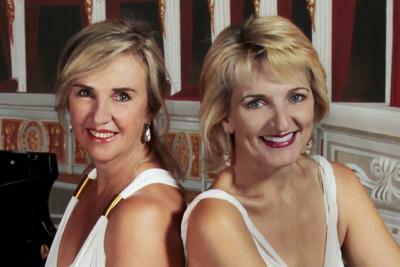 As part of the annual Bastille festival in Franschhoek, the piano duo Zorada Temmingh and Elna van der Merwe compiled a special programme of music by French composers. Well-known for their wonderful arrangements of classical masterpieces, this once-off performance for La Motte, has them jogging through Saint-Saëns Carnival of the Animals, while shortening Bizet’s Carmen to ten minutes and dancing along with a habanera, a bolero and a cake walk. Concerts start at 19:00 and admission is R160 per person. Please note the following: La Motte Estate’s gates only open at 18:00. The La Motte Farm Shop will be open from 18:00 to 19:00. Concert-goers with dinner reservations at Pierneef a La Motte should be seated in the restaurant by 18:30.